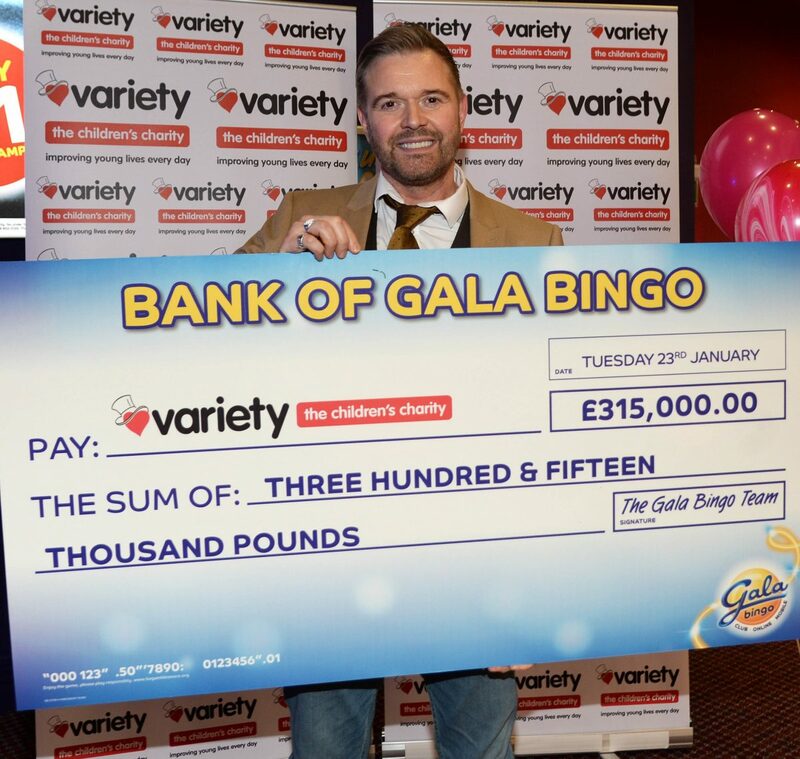 Gala Bingo has celebrated raising £315,000 since it launched its charity game nearly six months ago for Variety, the Children’s Charity, at its Kingsbury Road club in Birmingham. Gala Bingo originally aimed to raise £250,000, but due to the generosity of its staff and customers throughout the company, they exceeded this total by over £50,000. 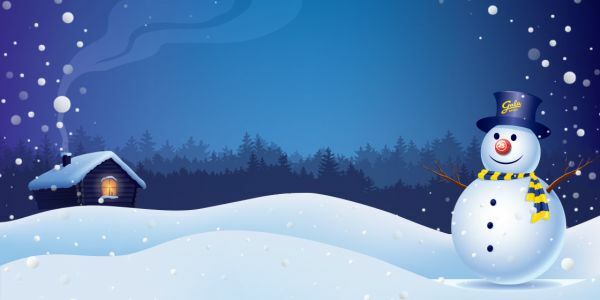 With two months left to play Gala Bingo’s charity game, the estimated final total is likely to be nearer £400,000. These fundraising efforts are part of the pledge made by The Bingo Association to raise a staggering £1 million for Variety by the end of 2018. The money raised by the new game will be used to sponsor Variety’s Sunshine Coaches, fund a number of grants for specialist, sensory and medical equipment and powered and sports wheelchairs. The funds will also go towards providing a number of memorable days and outings for disabled and disadvantaged children across the UK. The cheque was presented to Variety by television and West End theatre actor, Darren Day.